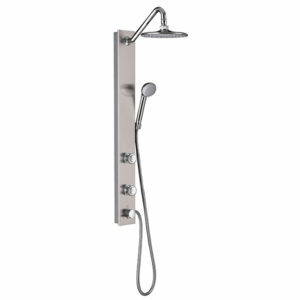 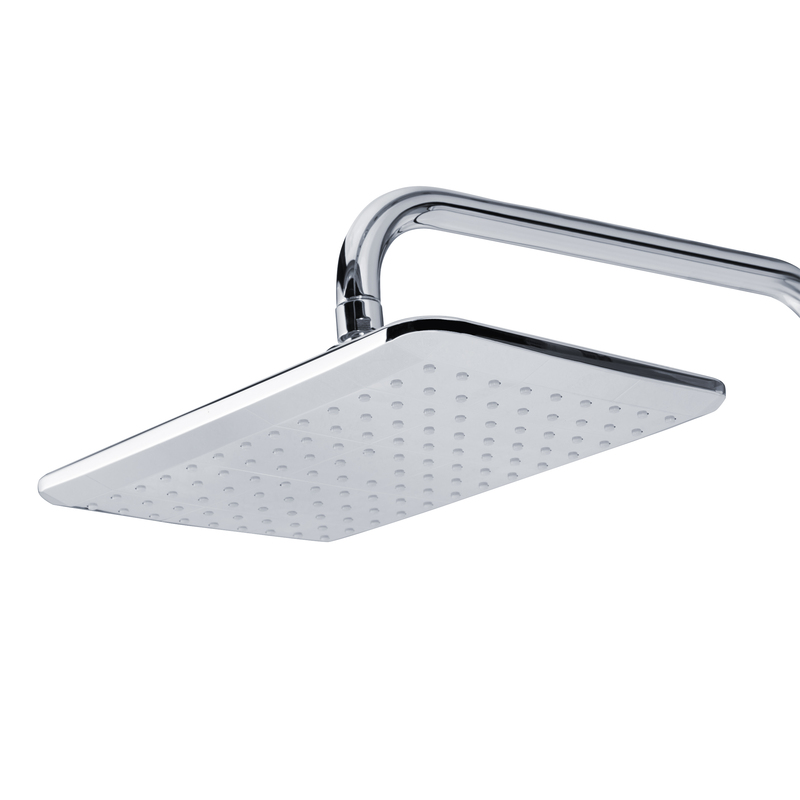 The design and style of the AquaPower gives your bathroom a fresh and modern look by simply replacing your showerhead. 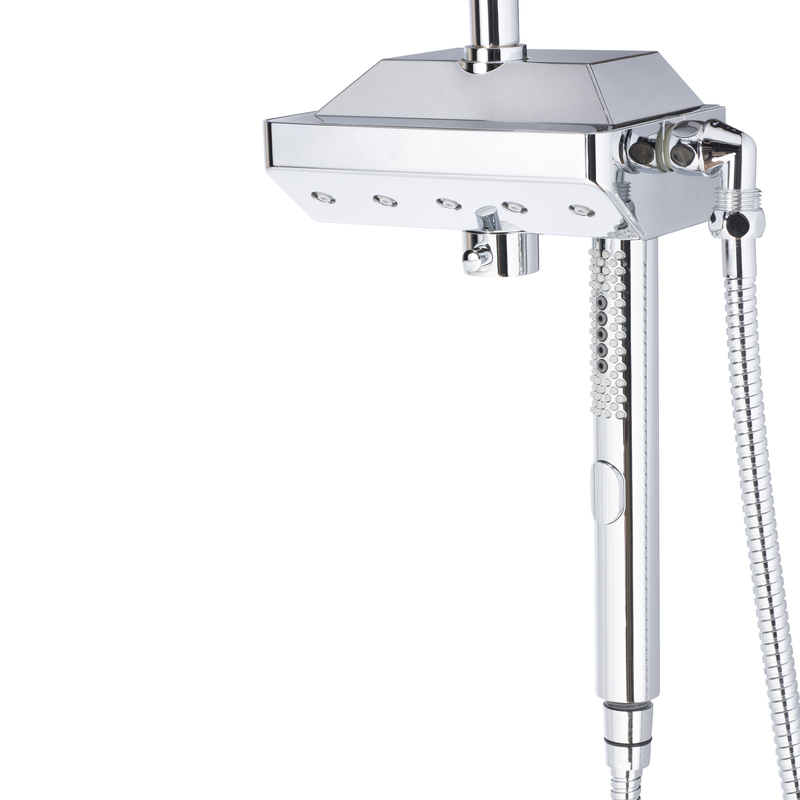 The handshower’s magnetic technology allows for easy return to the handheld holder. 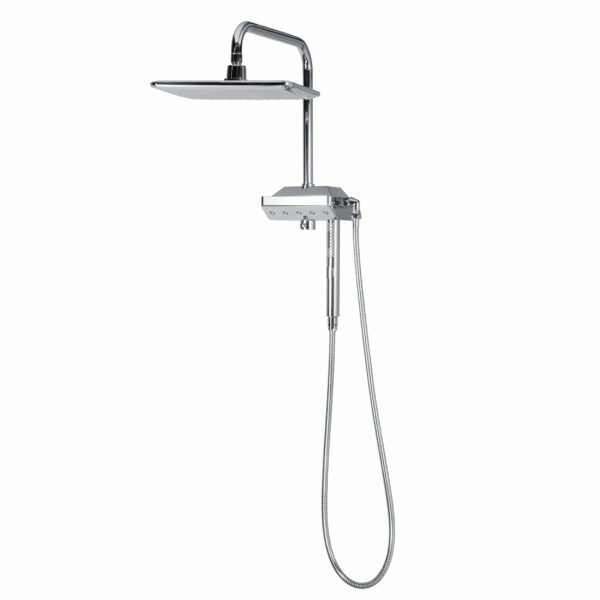 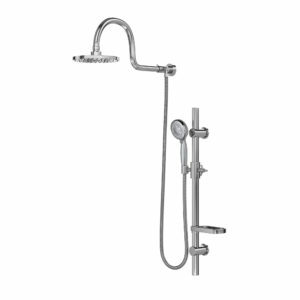 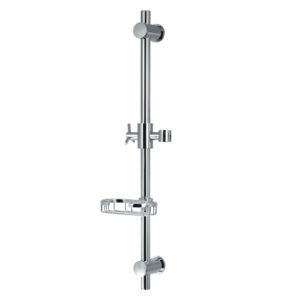 The Aqua Rain ShowerSpa replaces your existing showerhead with an oversized rain showerhead, adjustable slide bar with soap dish and multifunction hand shower. This product cannot be shipped to CA, CO and New York City, NY due to their 2.0 gallons per minute flow restriction. 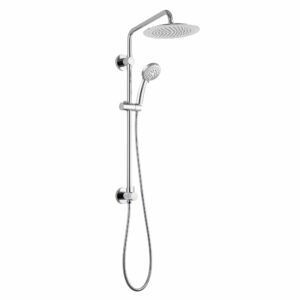 Easily converts virtually any shower into a complete shower system with 3 different functions at your finger tips; rain shower head, 2 adjustable body sprays or hand shower.